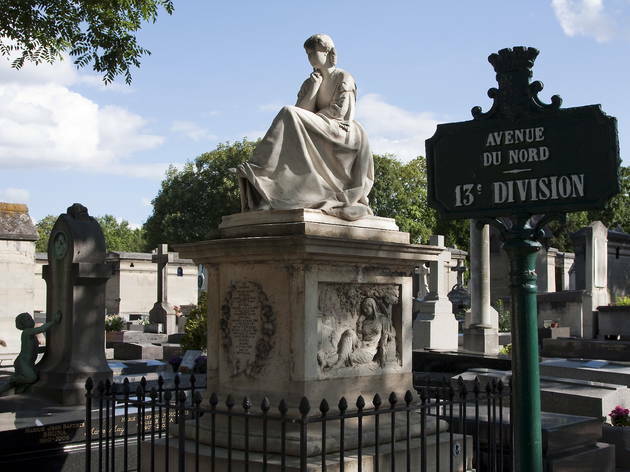 Formed by commandeering three farms (you can still see the ruins of a windmill by rue Froidevaux), the Montparnasse boneyard has literary clout: Beckett, Baudelaire, Sartre, de Beauvoir, Maupassant, Ionesco and Tristan Tzara all rest here. 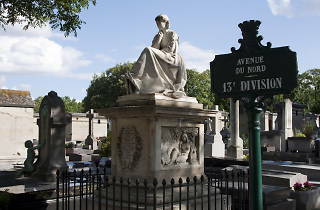 There are also artists, including Brancusi, Henri Laurens, Frédéric Bartholdi (sculptor of the Statue of Liberty) and Man Ray. The celebrity roll-call continues with Serge Gainsbourg, André Citroën and actress Jean Seberg.